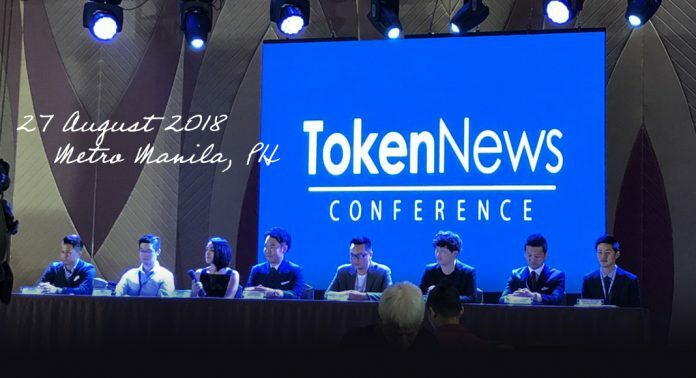 Led by CEO Yuki Takarabe, Token News Philippines has officially opened for business, consultancy on ICO and other related matters, also TokenNews Conference was held at the Event Hall of the Okada Manila in Philippines on August 27, Monday. 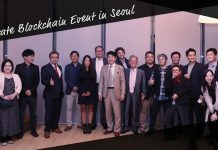 There were more than 600 visitors from Japan, Philippines, and other countries. 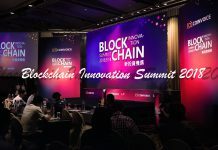 However, people closer to 1000 may have been visiting in actuality, so it was the first large-scale conference for blockchains in the Philippines. 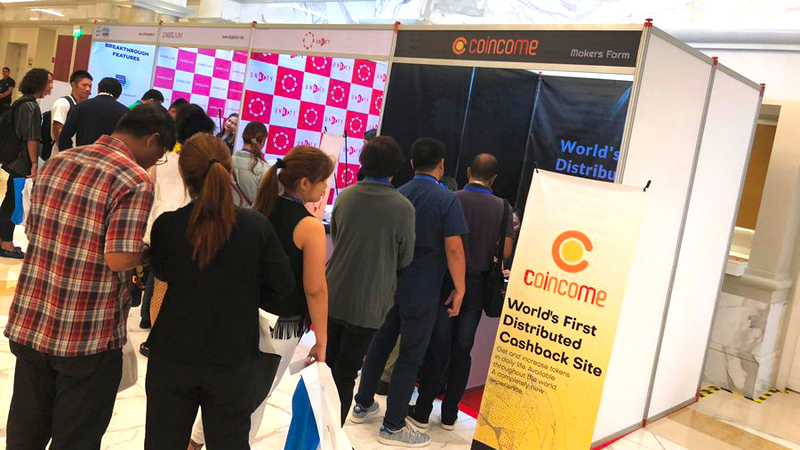 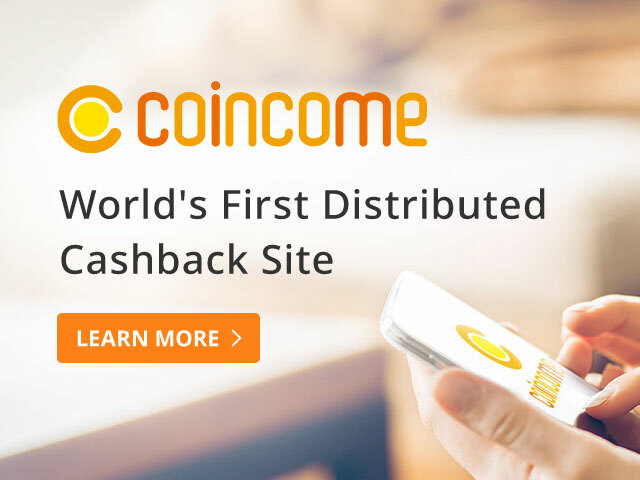 Token News HK Ltd. introduced COINCOME to Filipinos as a one of the partner projects in the fintech world. 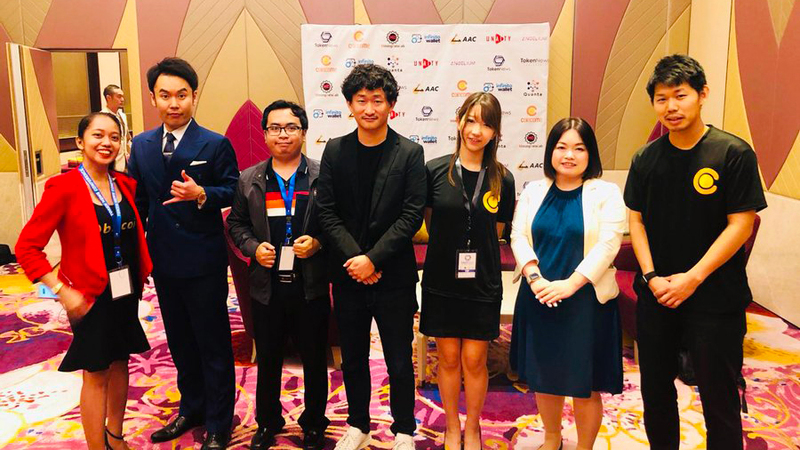 During the conference, Yoshihiro Kanemitsu, our CEO, delivered a speech. 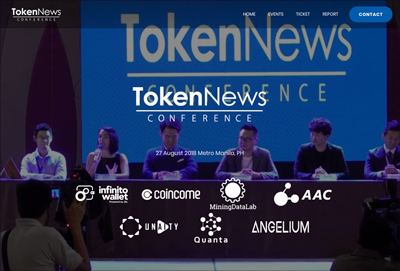 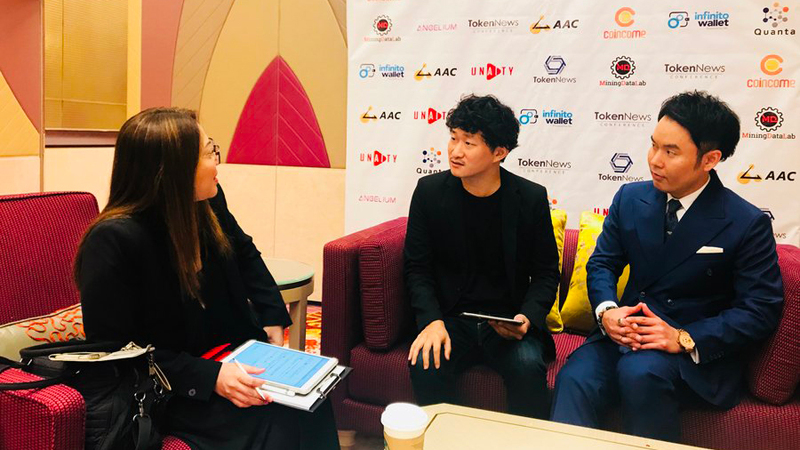 Please check the conference report published by TokenNews from the below link.